Do you want your party to be more interesting? 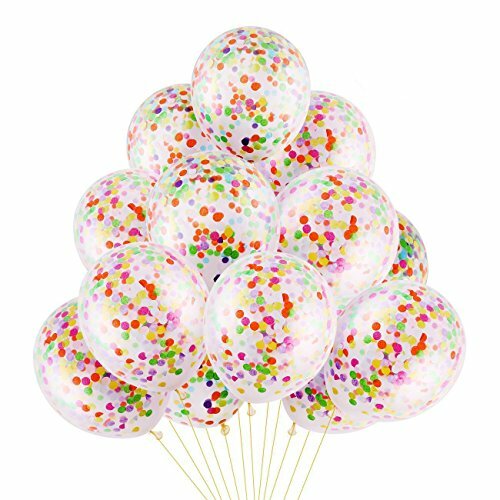 Broad Application:This balloon can be used for party decoration, wedding decoration,supermakets opening ceremony decoration,Make your party come alive and beautiful what's importantly,it will add joy and happiness to kids when they play the balloons. It is easy to use, You should be careful when you pump balloon up becuase if you spend long time to pump balloon up ,the balloons will be broken. You do not need worry about the quality, we will deal with your concern if you have any dissatisfaction.please enjoy your service. 8 Pieces Balloon in a box and not inflated.